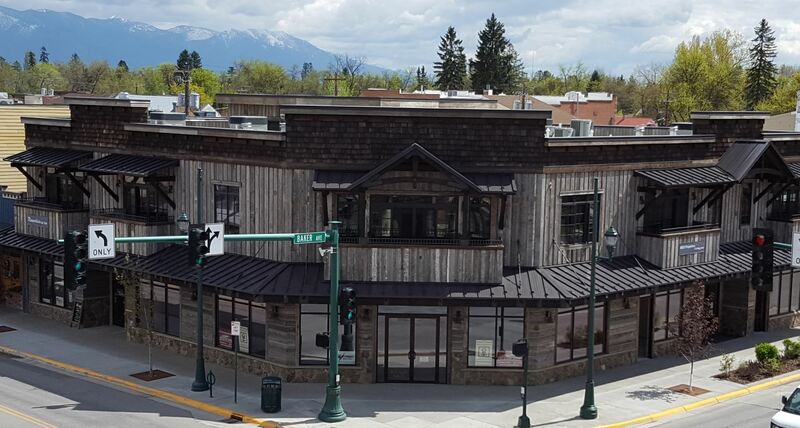 Fun and Adventure awaits you in Whitefish, Montana. 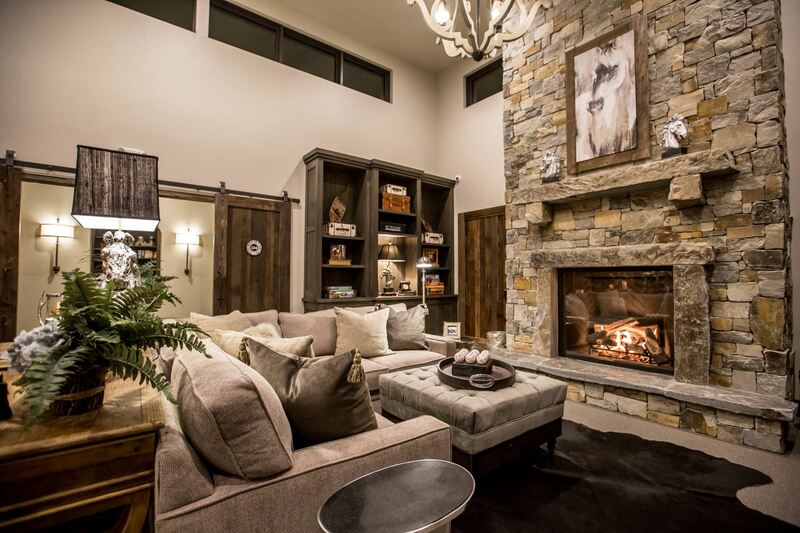 Come and stay at our Luxury lodging suites in Whitefish Montana for your next vacation. 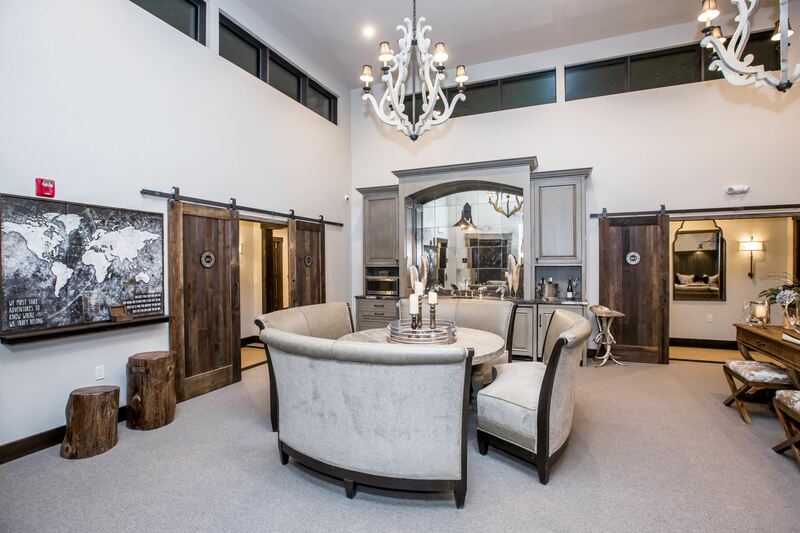 The architectural & interior design attributes are driven towards reflecting a modern, rustic and industrial view of Montana’s heritage. This view manifests itself in the heritage of materials, wildlife and livestock in an upmarket resort style. 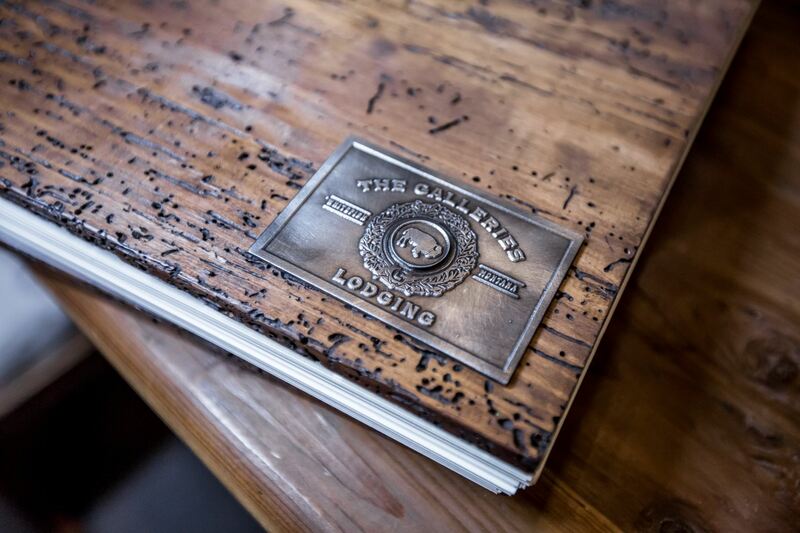 Our material palate is mostly natural and abundantly reclaimed and made in Montana where applicable from the outside in. These vacation rental suites are conveniently located in downtown Whitefish. 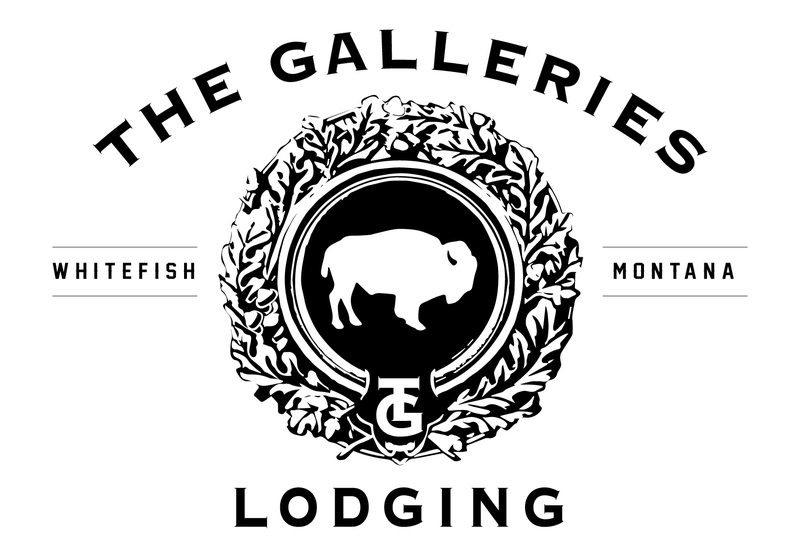 The Galleries Lodging suites put you close to Glacier National Park, Whitefish Mountain Ski and Summer Resort, and many shops, restaurants, bars, and live entertainment in Whitefish.